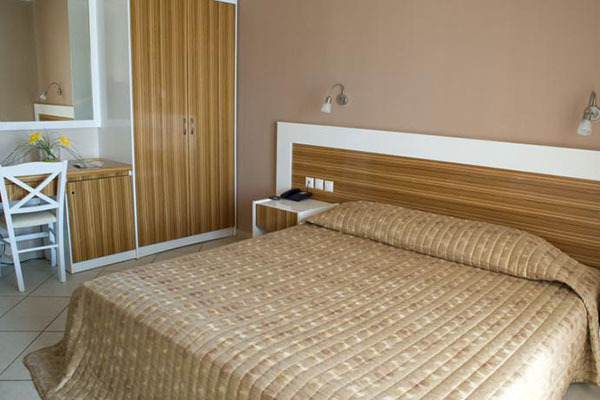 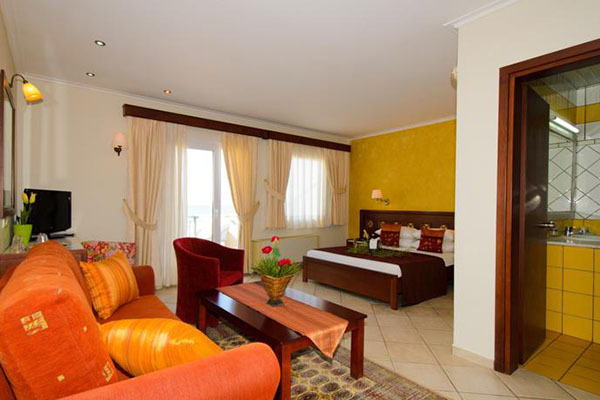 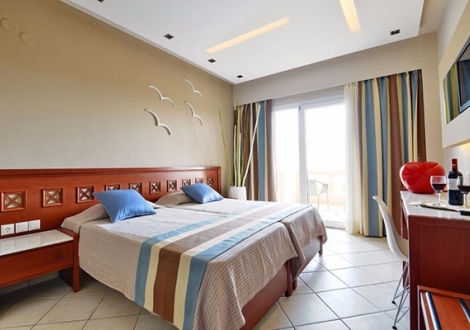 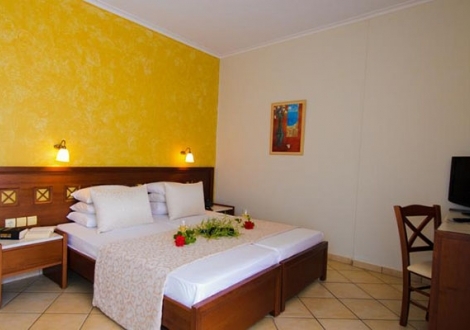 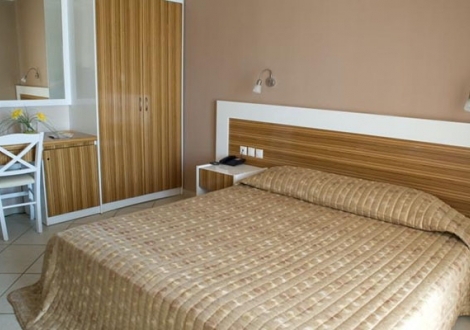 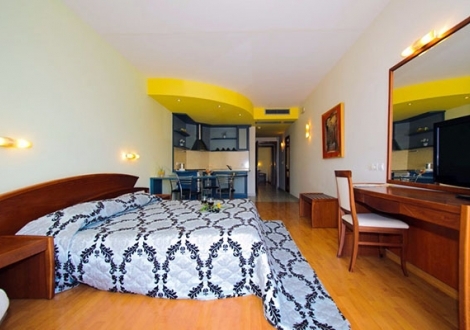 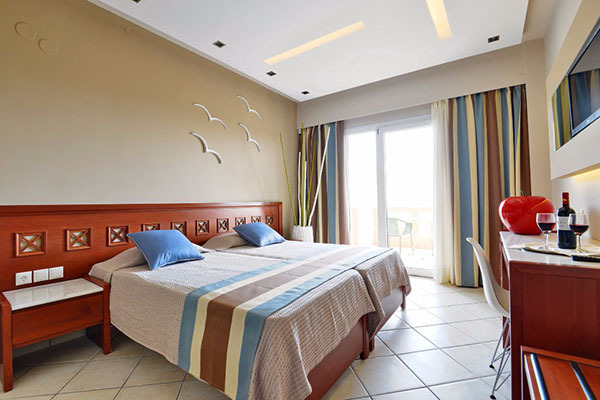 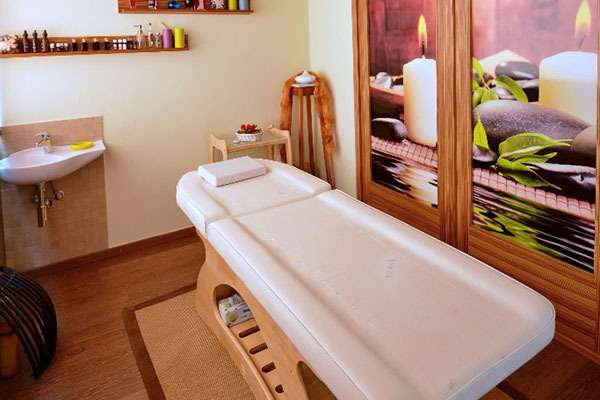 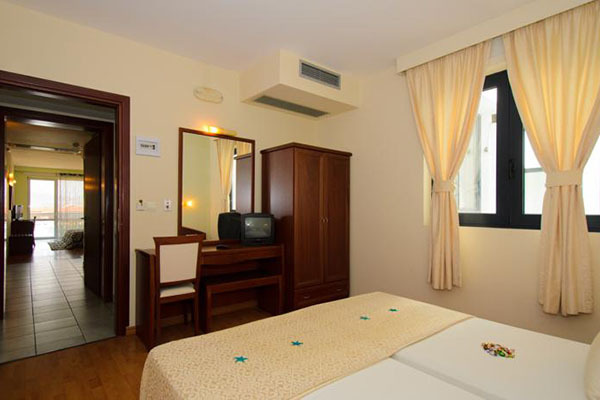 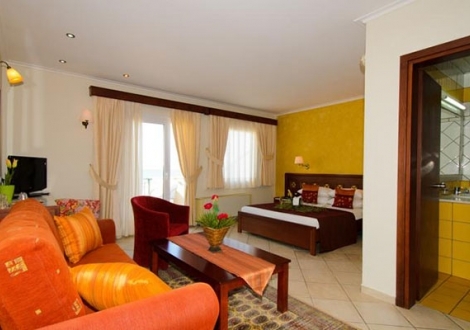 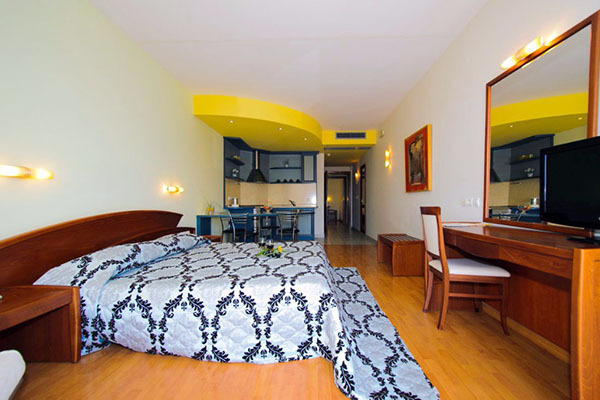 Rooms are spacious with private bathroom and equipped with satellite TV/pay TV, radio and air conditioning. 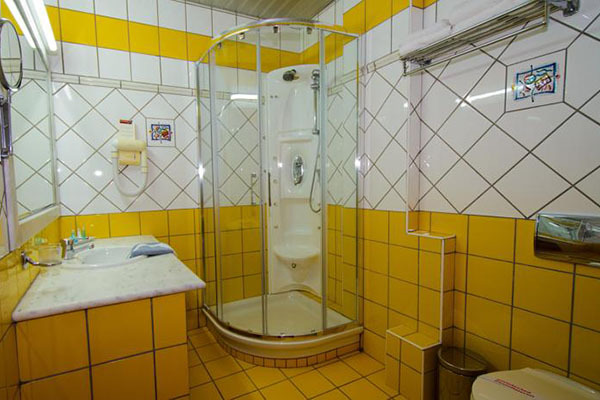 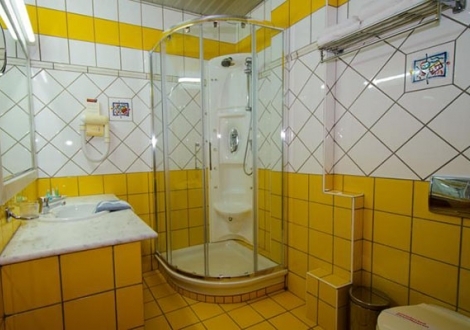 Some of them feature a hydro massage shower and sea view. 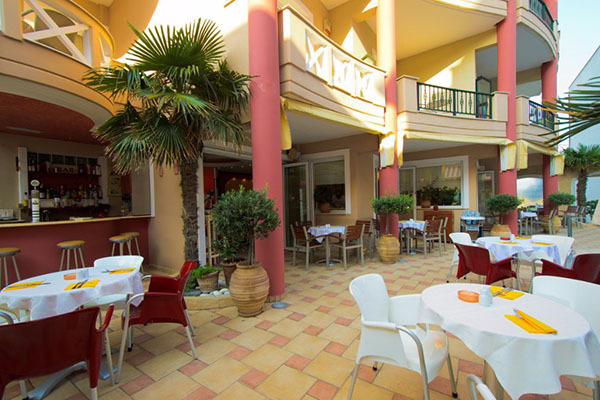 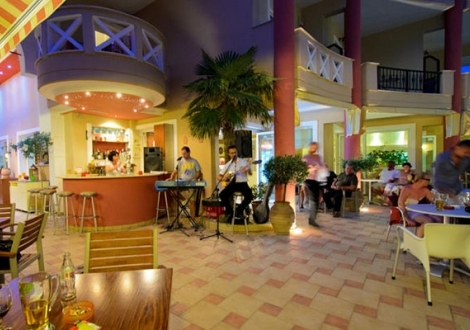 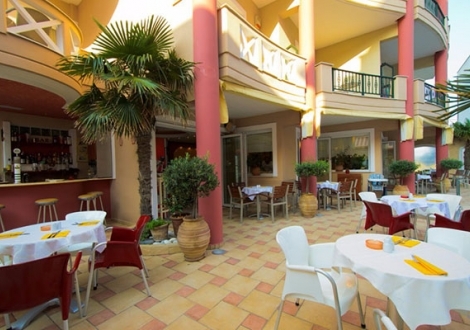 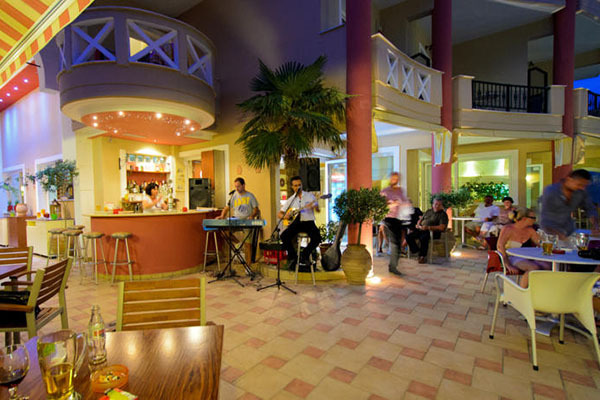 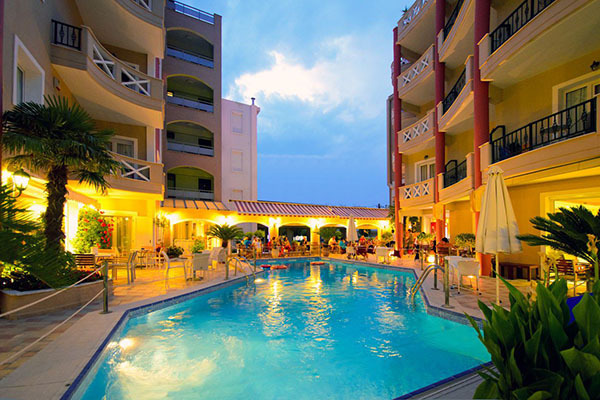 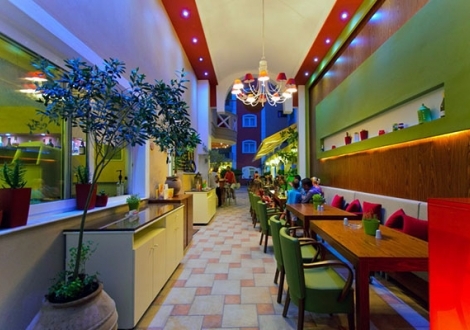 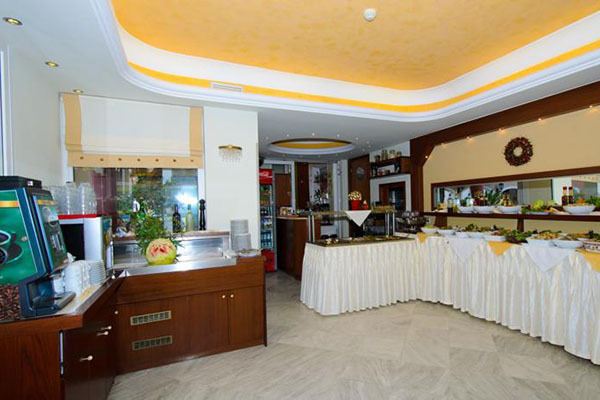 The hotel hosts a lobby, café, restaurant, pool with pool snack-bar and sun terrace with free deck chairs and umbrellas. 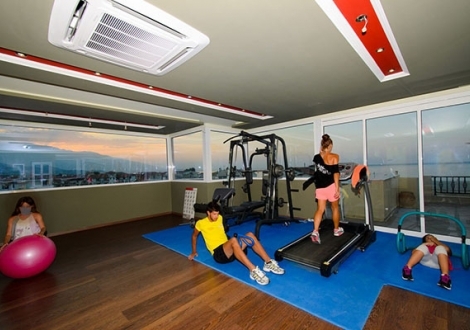 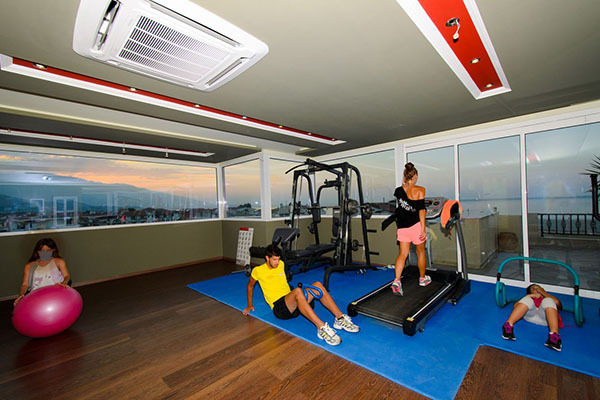 In the proximity of the hotel, there are various sport possibilities, including tennis, basketball or volleyball and water sports at the beach. 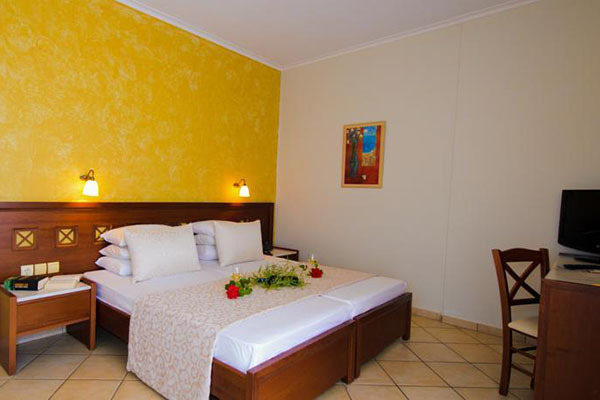 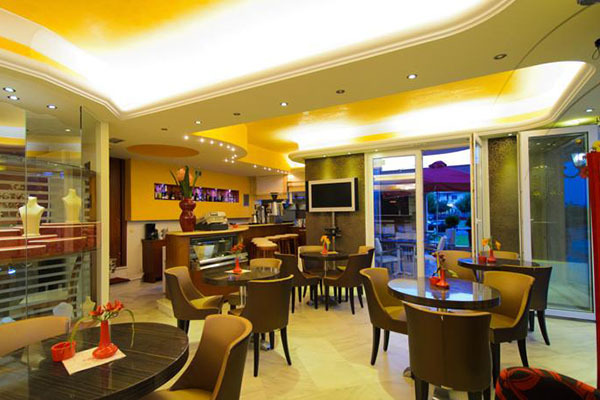 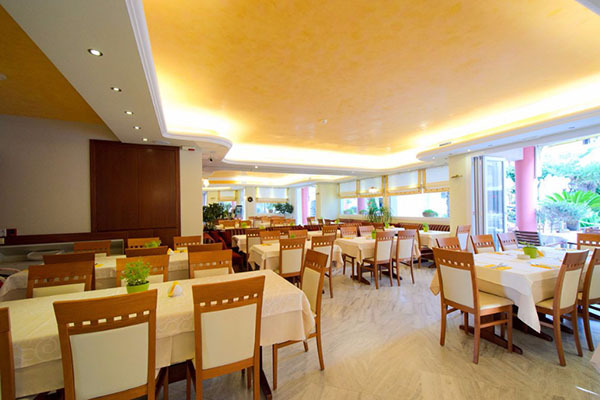 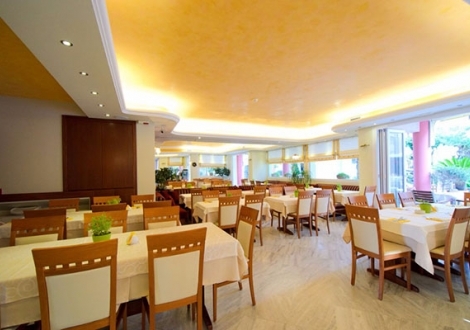 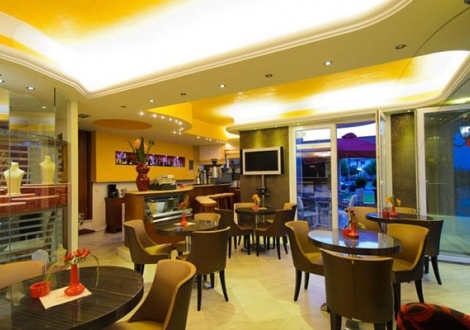 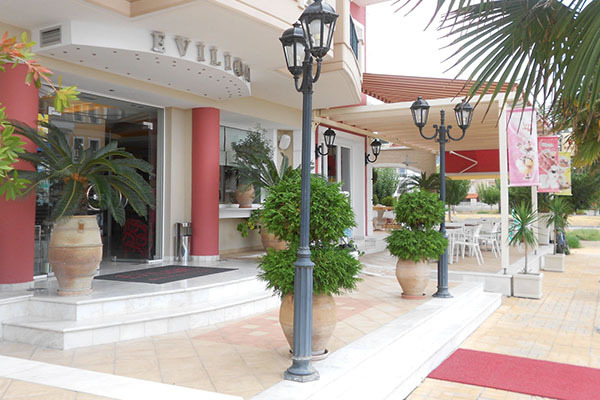 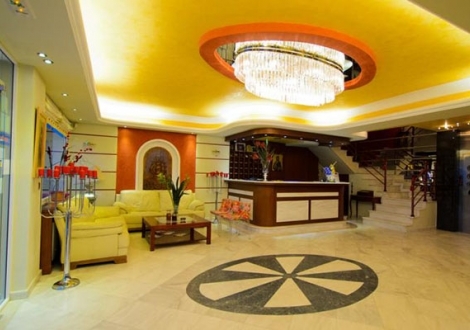 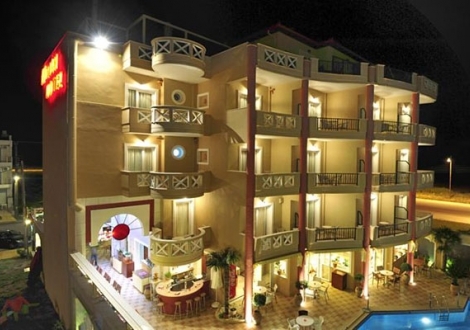 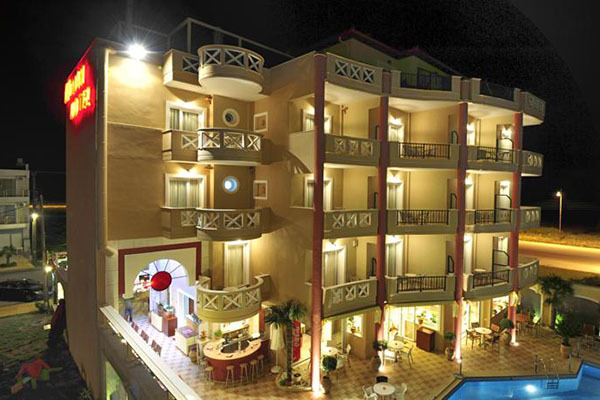 The hotel has free Wi-Fi and parking facilities and it is a pet friendly environment. 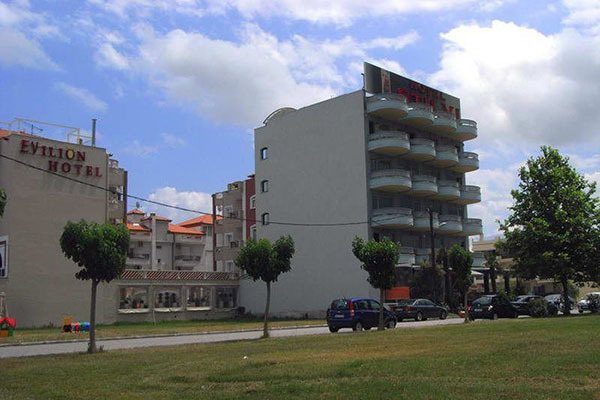 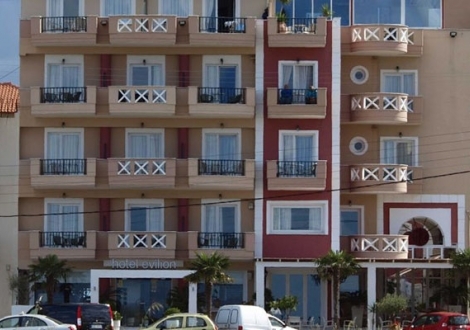 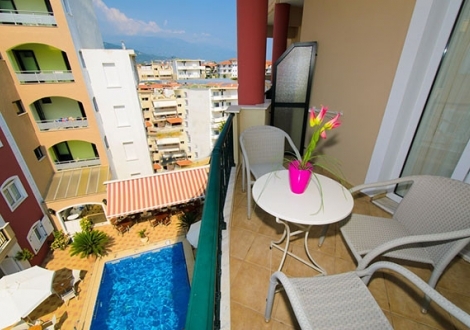 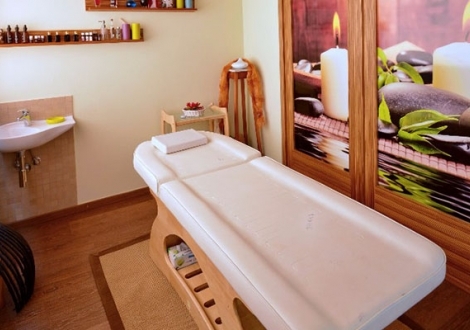 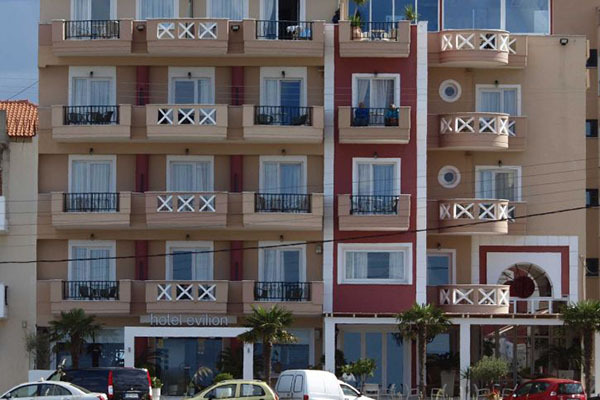 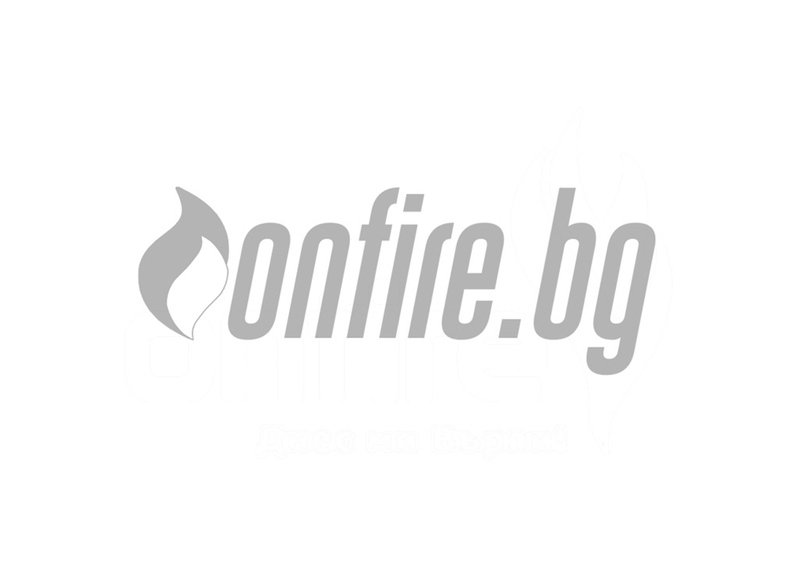 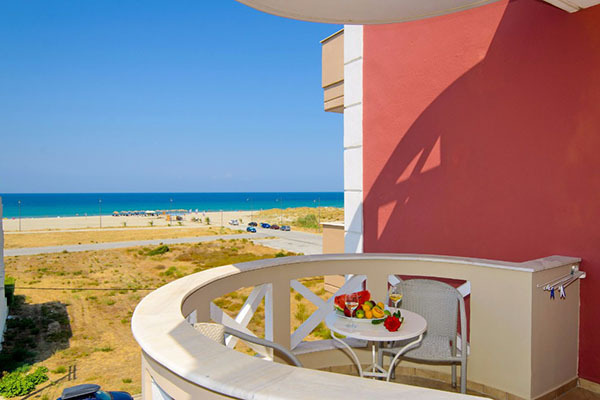 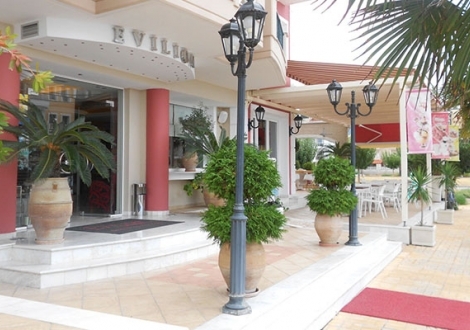 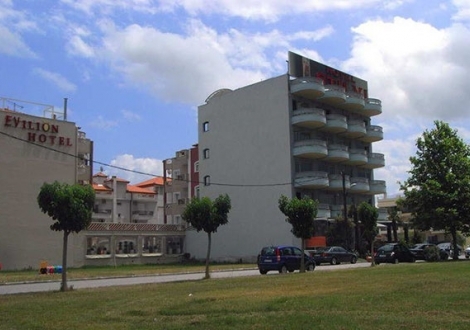 Distance to Airport Makedonia Airport of Thessaloniki (70 KM) Beach (700 Meters) Town center Katerini (6 KM) Hotel checkin from ..